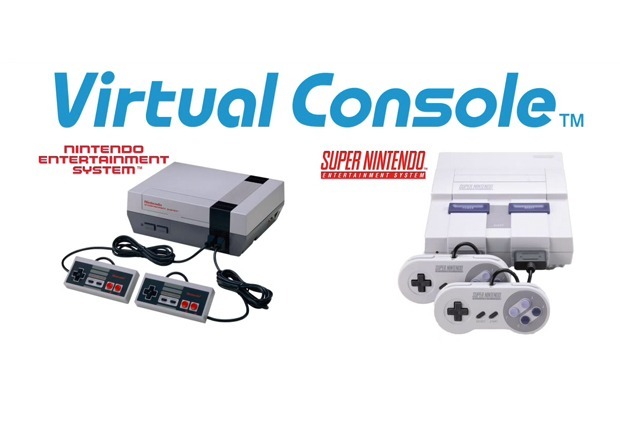 Wii U Virtual Console is now live! 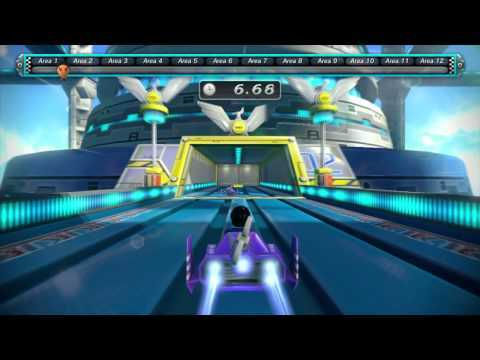 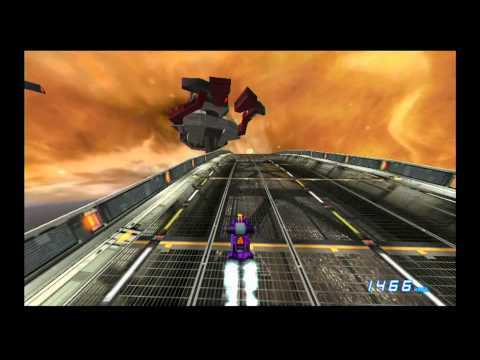 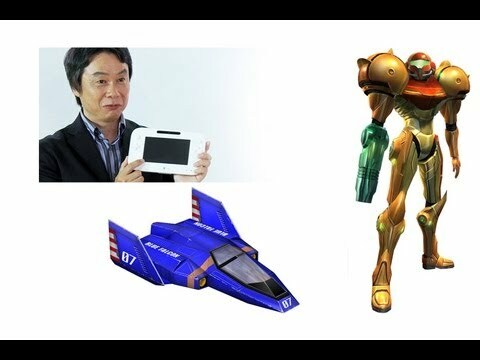 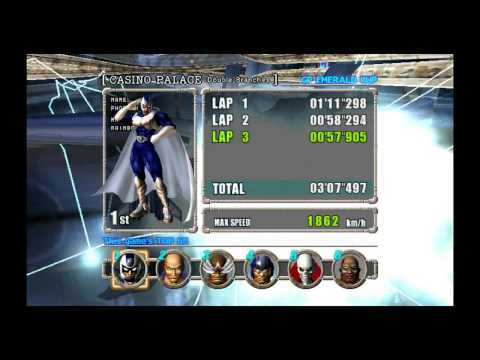 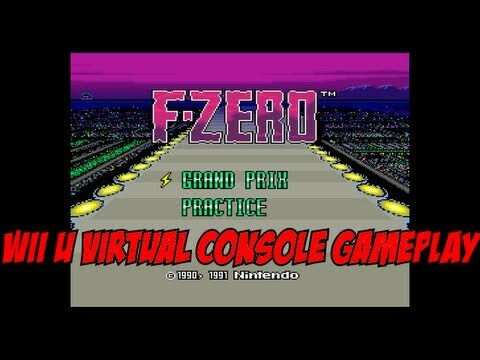 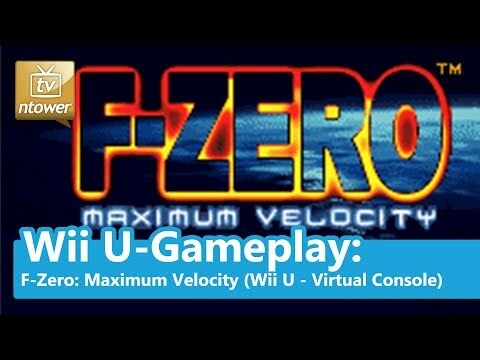 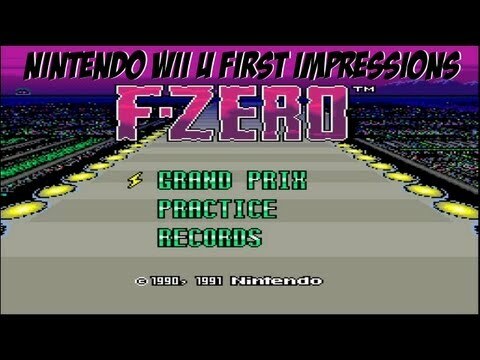 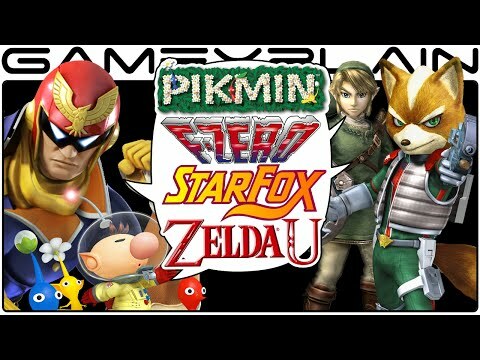 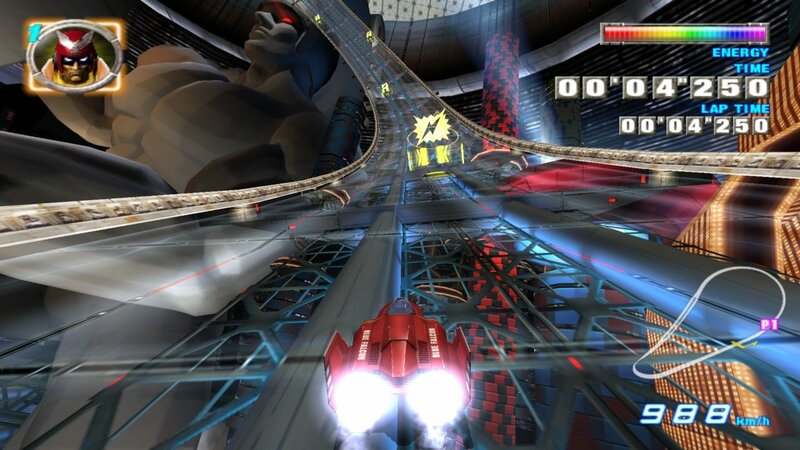 Should F-Zero be revived on the Wii U? 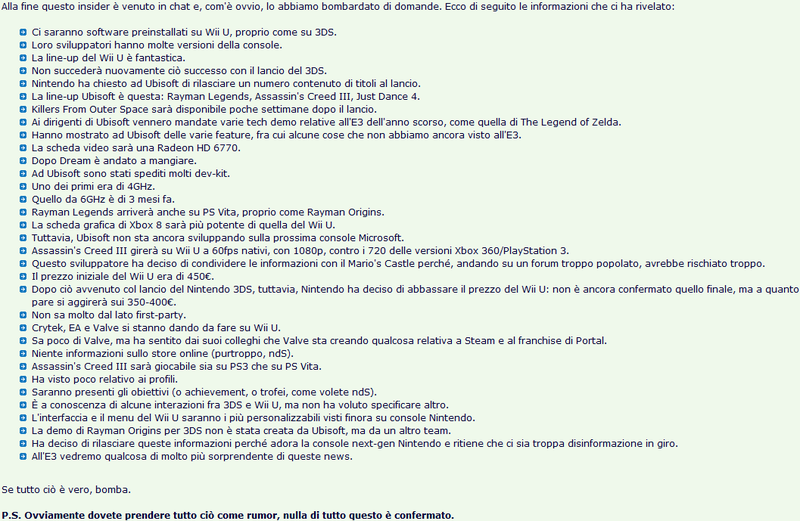 Ubisoft employee leaks a massive load of Wii U info!